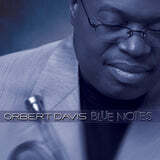 Welcome to the 316 Records store. 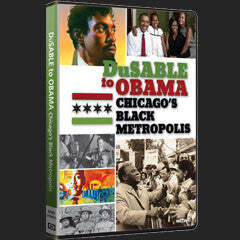 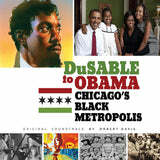 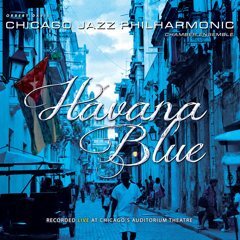 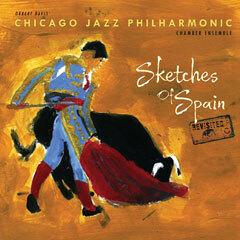 Home to 'Sketches of Spain [Revisited]' and the Emmy Award winning 'DuSable to Obama: Chicago's Black Metropolis' soundtrack composed by Orbert Davis and produced by Orbert Davis & Mark Ingram. 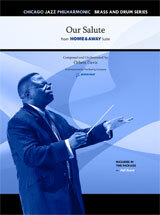 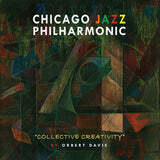 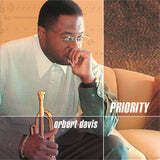 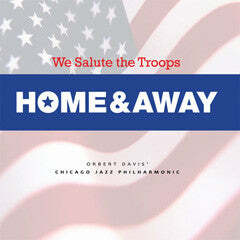 Be sure to have a listen at other great Orbert Davis and Orbert Davis' Chicago Jazz Philharmonic releases!